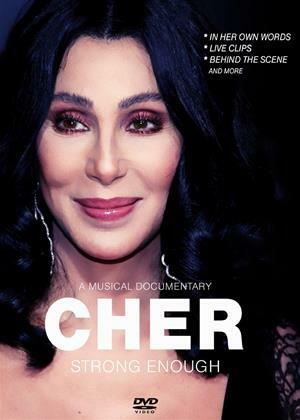 Documentary about American singer and actress Cher. The programme features interviews with the star from throughout her career as well as live performance clips. The tracks performed include 'Strong Enough', 'I Got You Babe' and 'Believe'.